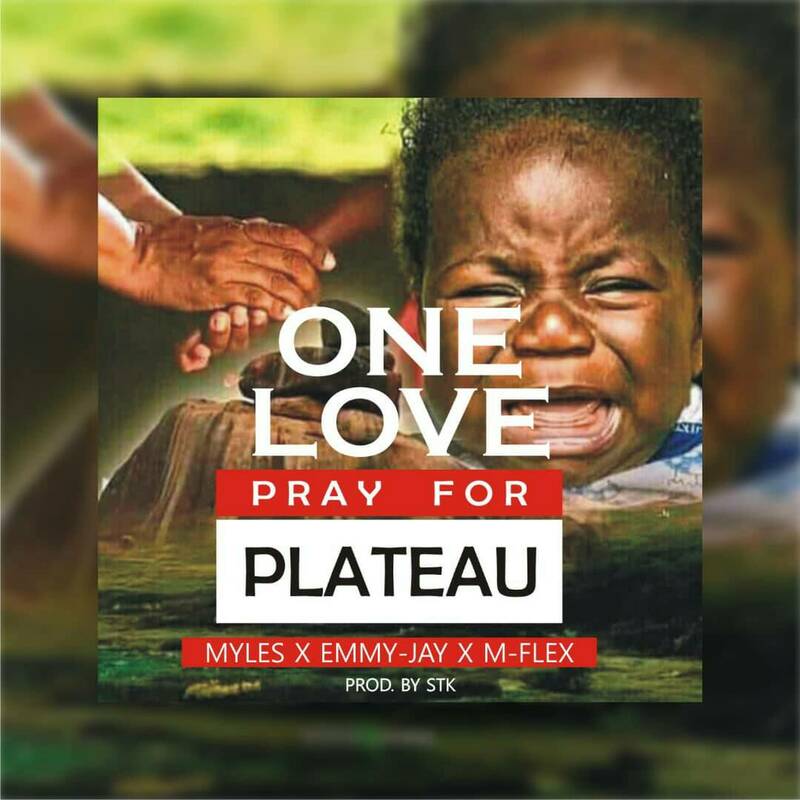 Myles Izzy collaborates with Emmy Jay and M-Flex to bring out this marvelous song titled One Love .We really feel the pains of Plateau thats why we decided to offer this lets join hands together and pray for Plateau he said. The song was produced by STX. Download and enjoy. Posted by Josh on October 21, 2018.